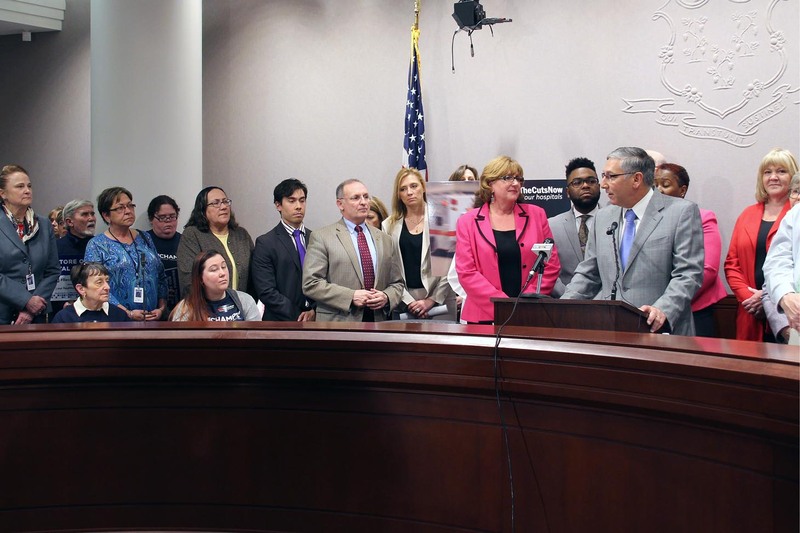 I joined my colleagues and the CT Hospital Association for a press conference at the State Capitol to demand payments owed to hospitals be released. Our constituents need and rely on our local hospitals for immediate access to care. We must do everything we can to get them back on track.